The Mohegan Sun Casino Resort in Connecticut has rivaled the best gaming properties in the world ever since its debut in 1996. More than twenty years later they remain among the top casino destinations in the world. They’re now in the process of preparing for the eventual offering of sports betting in Connecticut by partnering with Stockholm based Kambi to provide the technology they need to power their bookmaking operation. Kambi is well known in international gaming markets and is now starting to create a presence in North America. They are the technology partner for a growing list of US based gaming businesses including DraftKings, Rush Street Interactive, Greenwood Gaming and 888 which uses Kambi technology in their sportsbooks in New Jersey and Pennsylvania. 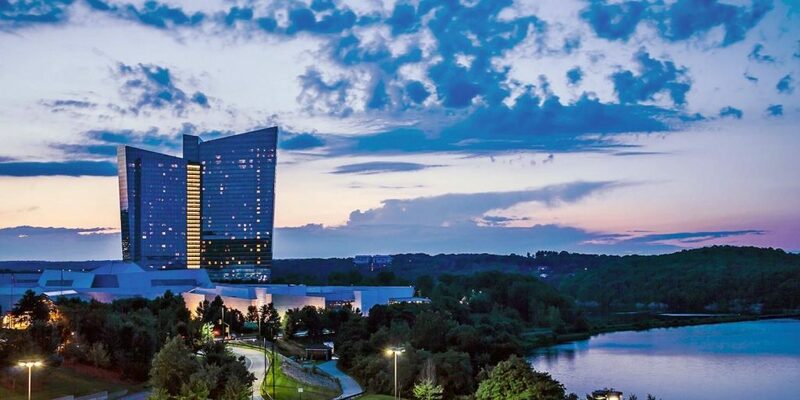 In a deal signed with the Mohegan Tribe of Connecticut, Kambi will provide integrated technology for both an on-property and online sportsbook. Until the Pennsylvania legislation is finalized, Kambi will power a ‘free to play’ sportsbook. This will allow Mohegan Sun players to become conversant with the Kambi software prior to an official launch. The Mohegan Sun is located on 240 acres of reservation land in the foothills of Southeastern Connecticut. The property has 1,563 rooms and 364,000 square feet of gaming space. Legislation has been introduced to create the framework for sports betting regulation in Connecticut with hopes that it can go online later this year.